Deepening a committed relationship within ourselves, results in profound transformation & real self love. 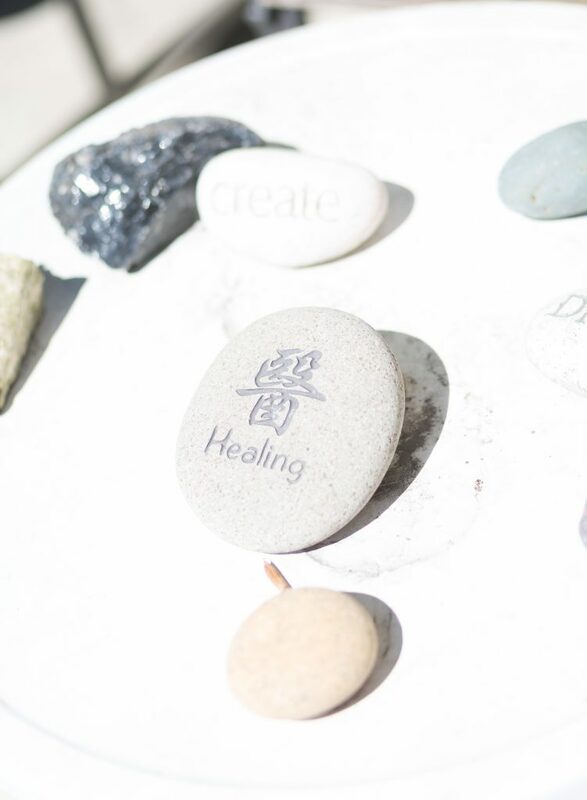 I am excited to support you on your healing journey! 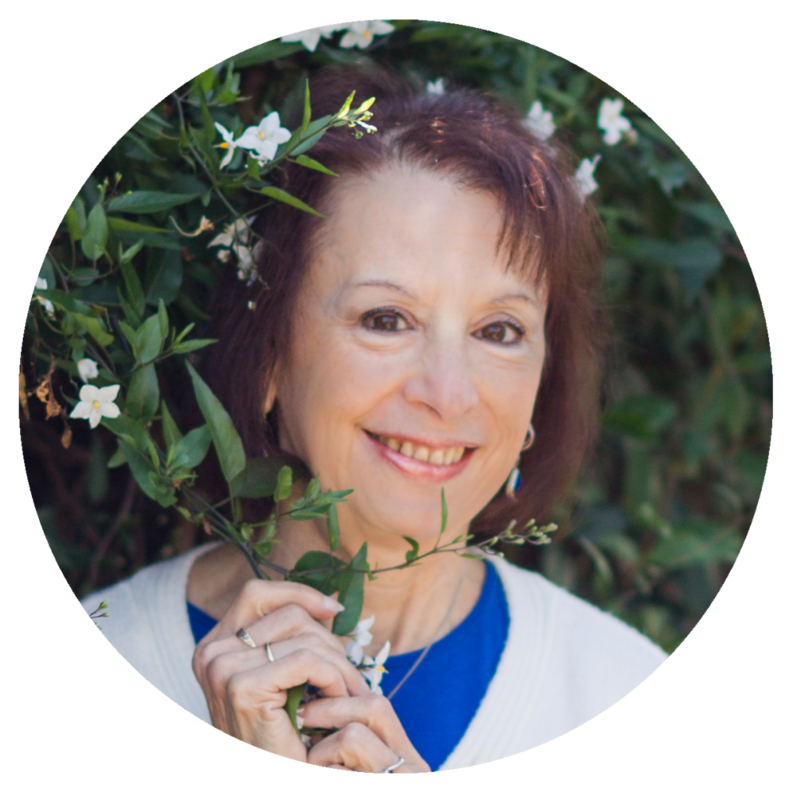 I welcome your participation in private sessions and in workshops, which will help you to understand the transformations you will be going through. The workshop page is here. 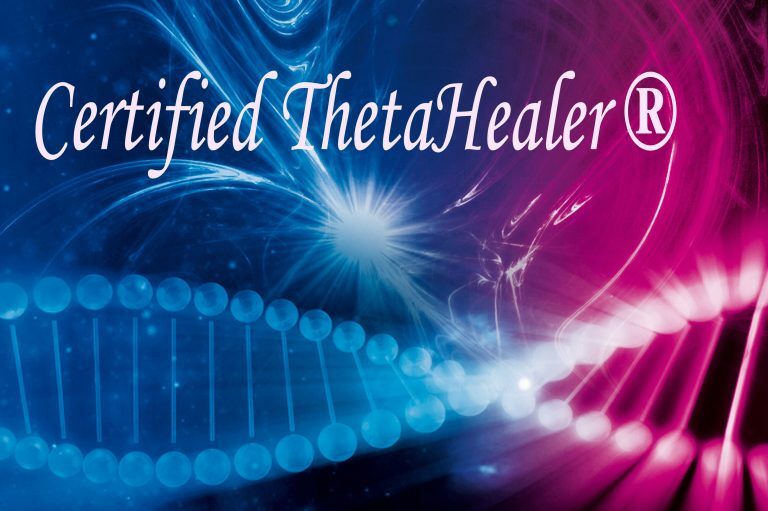 Private sessions can include ThetaHealing® Remote Scanning, Four Level Belief Work, healings, Spiritual counseling, Instructional Consultations for ‘Moving beyond Trauma’ work and mentorship. Ask for a Free DNA Activation which is included with one hour minimum appointment. Inquiries for appointments involve finding a mutual time and day for scheduling along with the length of time you would like. You are welcome to include a brief explanation of your situation or focus (not more than a small paragraph). Details are best discussed during the session. Scheduling an appointment is best done through the Contact page rather than by phone or email. I will not return any international inquiries by phone. To calculate time zone differences, please use https://www.timeanddate.com/worldclock/converter-classic.html so that it corresponds with the California/Pacific time zone. If there is a time zone change from Daylight Savings to Standard time (or vice versa) in the Spring or Fall, please be aware to note this for your sessions time. Appointments are available Tuesday through Thursday between 12 noon and 5:30 PM, PT. Scheduling at least one week in advance is recommended as appointments fill quickly. I’m unavailable for after-hour, Friday or for weekend appointments. Please contact me FIRST before clicking the Paypal button. Once your appointment has been mutually scheduled, you can click the Paypal button to complete your transaction and reserve your appointment spot. Payment is always due at least 48 hours prior to an appointment unless in-person, or the session will be rescheduled or canceled. I appreciate your respect of the 48 hour cancellation policy to allow another person to have your scheduled time, and so you can avoid paying the full session fee (unless there is an emergency determined at my discretion). Be clear that you would like to participate in these life-shifting sessions. Once a session is paid for, it is not refundable though it is transferable if canceled within 48 hours. Please avoid setting up appointments and then continually cancelling them. Most of my services can be done over the phone, Skype, (free domestic and foreign calls) or Zoom (free registration and recording on computer). All phone calls are paid by the client. It is my preference that we have visual connection if we are working on trauma issues rather than by phone. Witnessing somatic changes helps to support the client. If using Skype (www.skype.com ), please make sure you make a Skype request or email your Skype name at least one week in advance so the connection at the session goes smoothly. 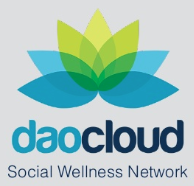 If using Zoom (www.zoom.us), you can register for free. This will allow you limited access in creating your own meetings with others as well as recording your session with me. Please inform me if you want to record using Zoom at the start of the session. Recordings can only occur through your computer and do not work for Ipads or cell phones. I will send you a private link when the payment transaction is completed. I invite you to come into the session with an attitude and intention of being ready, willing, and wanting positive change. Remember that you are the co-creator of your life. Be clear of what issues you want to work on during the session. Jot down when the condition or situation might have started. If it’s possible to connect with your feelings around the issue, ask yourself how this situation or condition has made you feel, and how it might be serving you (what are you learning from it) both negatively and positively to be able to rapidly accelerate the pace of your session. The more you can feel, the more you can heal. It is helpful to be aware of medications and/or supplements. During most sessions, energy testing will be needed and several methods can be used depending whether it’s in-person or through phone, Skype or Zoom. If you are not in-person, make sure you know where north is in the space you’ll be in. Please avoid being in a car or where privacy is an issue. It is important to be fully hydrated with water (not teas, coffee or soda), because this will allow the energy testing for belief work to be clear and strong. 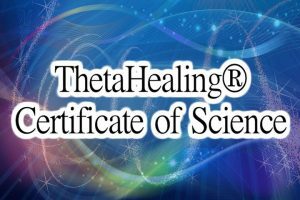 Please read about the Four Belief Level Work that is a free download in ‘Resources’ for a more in-depth understanding of this aspect of ThetaHealing®Technique. 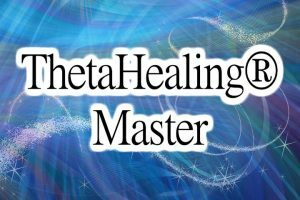 You receive 5% off one regularly-priced ThetaHealing®Technique workshop that I teach including scholarship pricing. Money Orders or Paypal (instant transfers, debit and credit cards) are accepted. No Paypal e-checks. No personal checks on non-local banks. If this is your first time using Paypal, you will need to fill in some quick information as directed by the site. * Disclaimer: The remedies, approaches and techniques within a session are not meant to be a supplement nor a substitute for professional medical care or treatment.